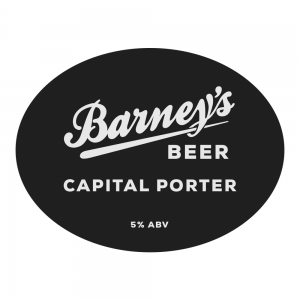 Dark, rich & malty with notes of chocolate, coffee and a light smoke on the nose; this deceptively dark and brooding brew is definitely an easy-drinker as Porters go. 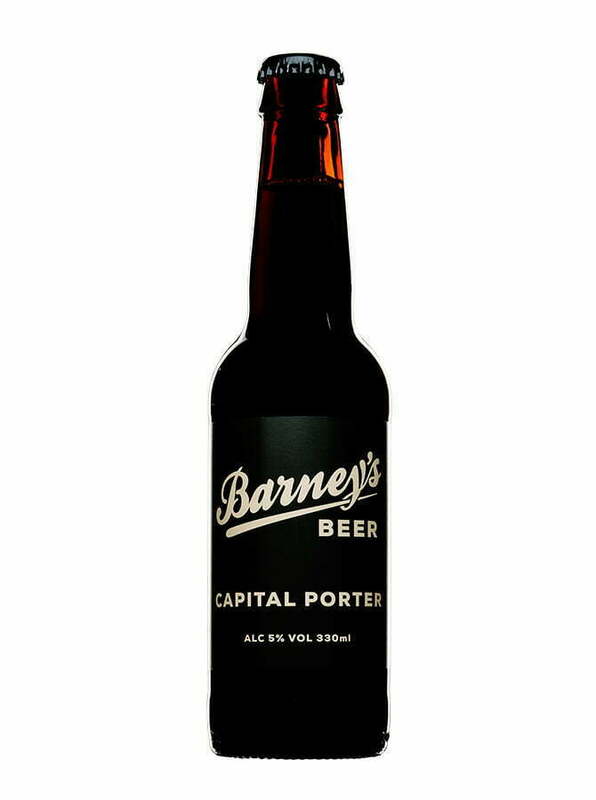 The dry finish on this London Style Porter is what keeps it surprisingly refreshing and sessionable. Drawing inspiration from the old breweries of The Big Smoke allowed us to make a Porter reminiscent of the humble beginnings of the style.